Diversified Energy partners with local building contractors producing dramatic results. 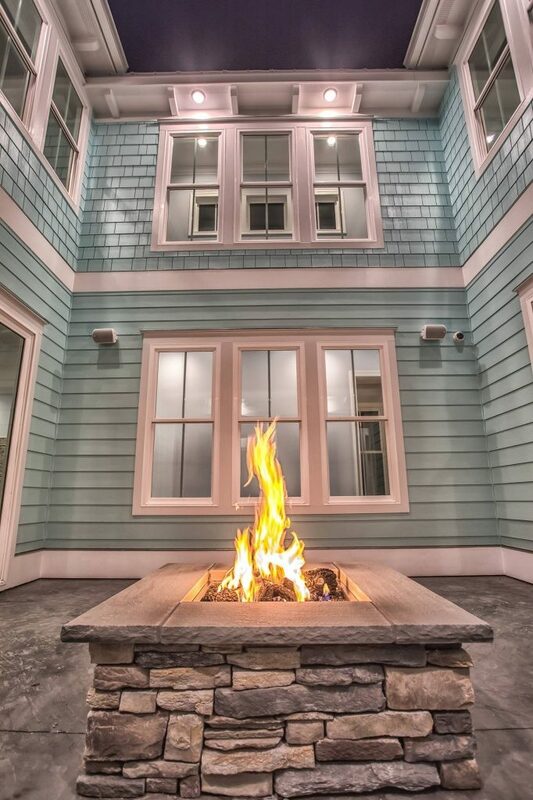 This beautiful project includes a Firegear stainless steel burner (supplied by Diversified Energy), and a custom built surround by the contractor, creating a showcase-worthy outdoor fireplace. Outdoor fireplaces enhance the outside living experience adding warmth and beauty that can be enjoyed by family and friends all year long. 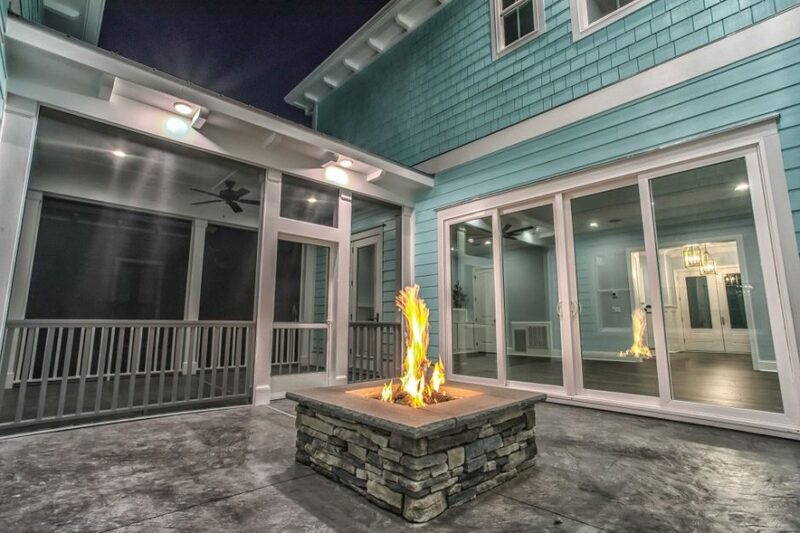 Give your local Diversified Energy service center a call and inquire how you can upgrade your outdoor or indoor fireplace, making it the preferred gathering place at your home.